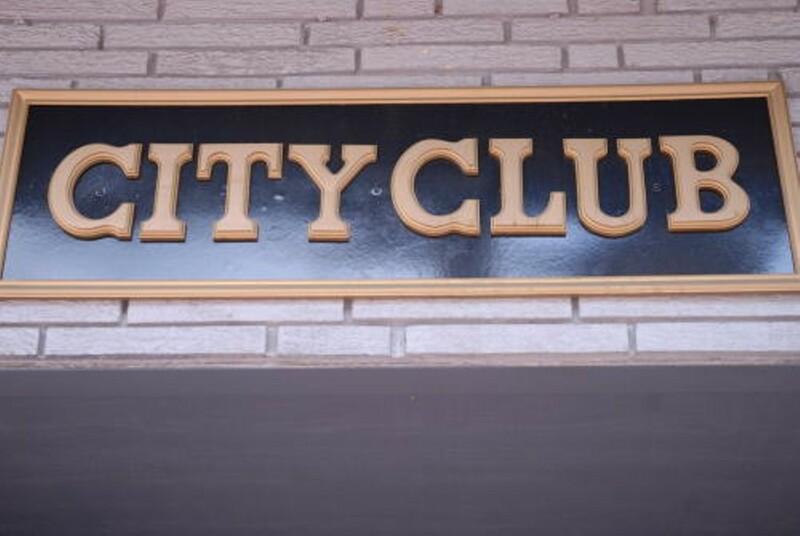 With its smoky, dark-wood interior and a 6 a.m. opening time, City Club Tavern is a perfect spot for third-shifters, day-drinkers and Keno junkies. 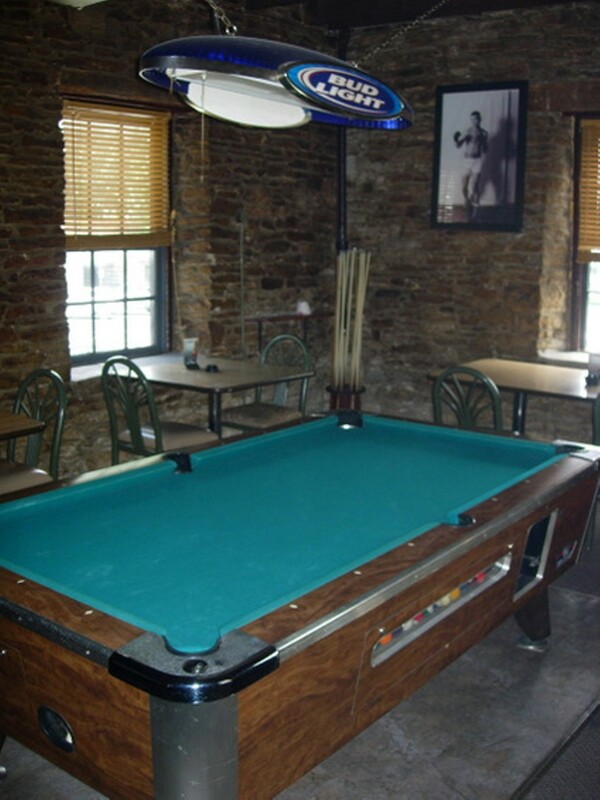 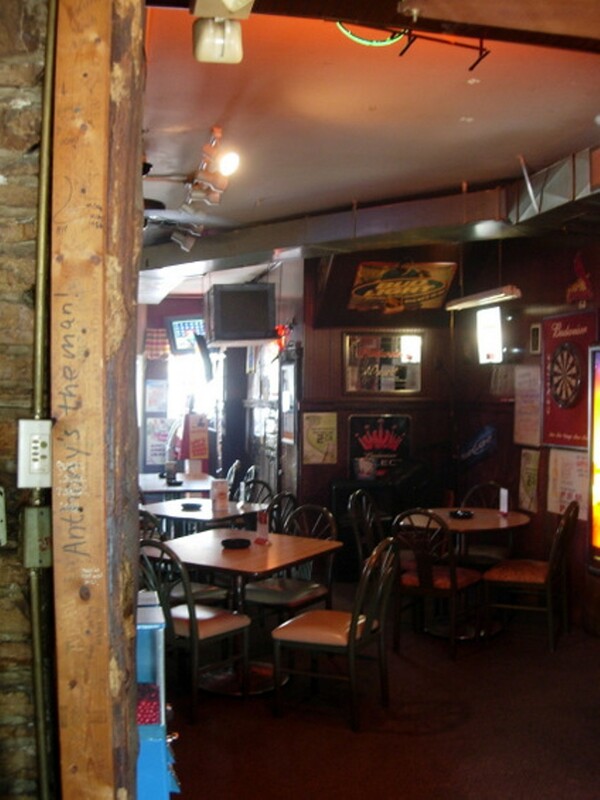 Restaurant-style tables offer some privacy, and a back-room pool table provides a spot for hustlers and 8-ballers, but most afternoons the action is at the bar, where regulars drink draft beer and shoot the bull with a friendly barmaid. 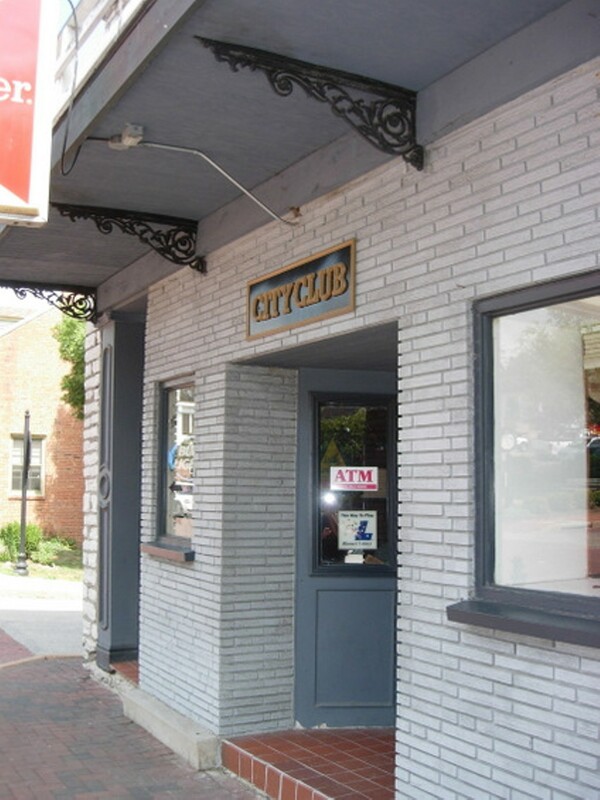 City Club has live music on Friday and Saturday and hosts the occasional karaoke night as well.